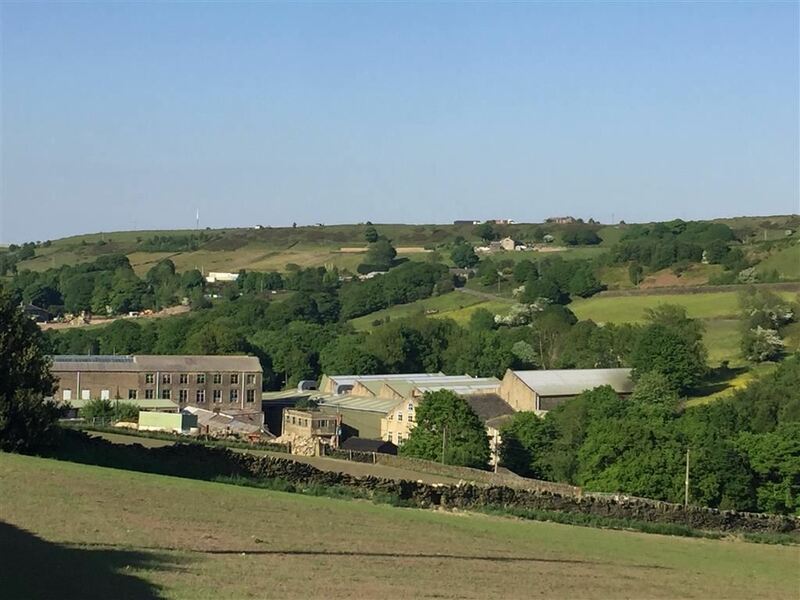 A FABULOUS RESIDENTIAL DEVELOPMENT SITE IN THE BEAUTIFUL RURAL HOLMFIRTH. 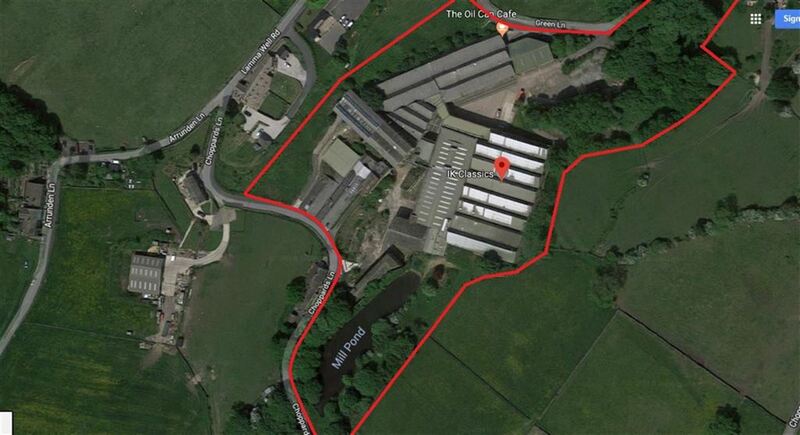 AVAILABLE TO PURCHASE AS A WHOLE (41 PROPERTIES) OR THE SITE CAN BE SPLIT INTO FOUR SEPARATE DEVELOPMENT LOTS. 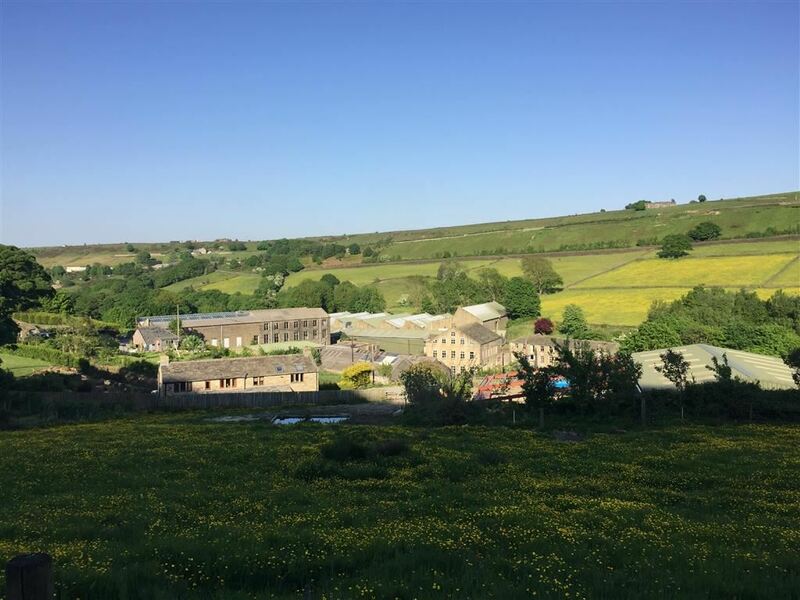 Demolition / clearance is currently on the way and we invite offers from developers / investors to purchase this very rare and highly desirable development site with high retail values available the site is a short distance away from the bustling centre of Holmfirth (last of the summer wine) and has stunning rural scenery surrounding and yet well placed for commuting to the regions city centres and motorway networks. For further information please contact the Holmfirth office on 01484 689689. 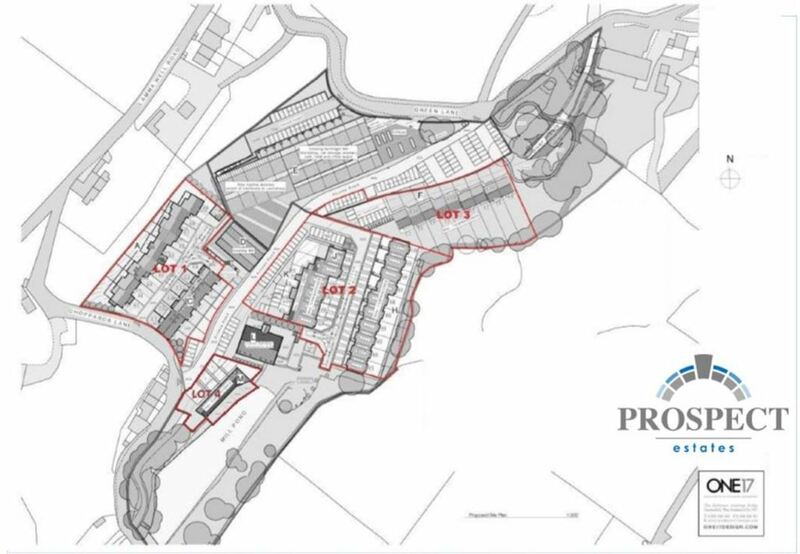 A fantastic opportunity to purchase a development with residential planning consent to build forty nine properties. Available as four separate lots or as a whole. 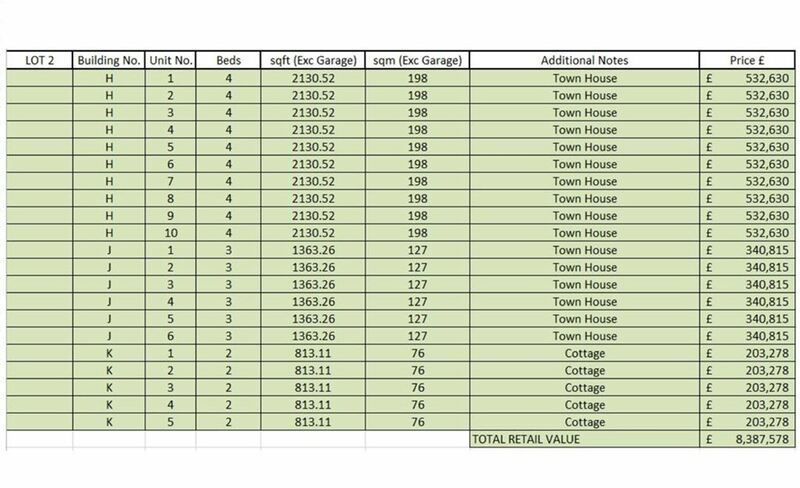 Please note the retail values shown are based on a value of £250 per sqft internal excluding garage. These values are for guidance purposes only. Specifications and timescales yet to be established. -Each area shall contribute to the construction and future maintenance of the road, parking and mill pond areas denoted above. The contribution shall be calculated on the habitable floor area 50ft on each area. 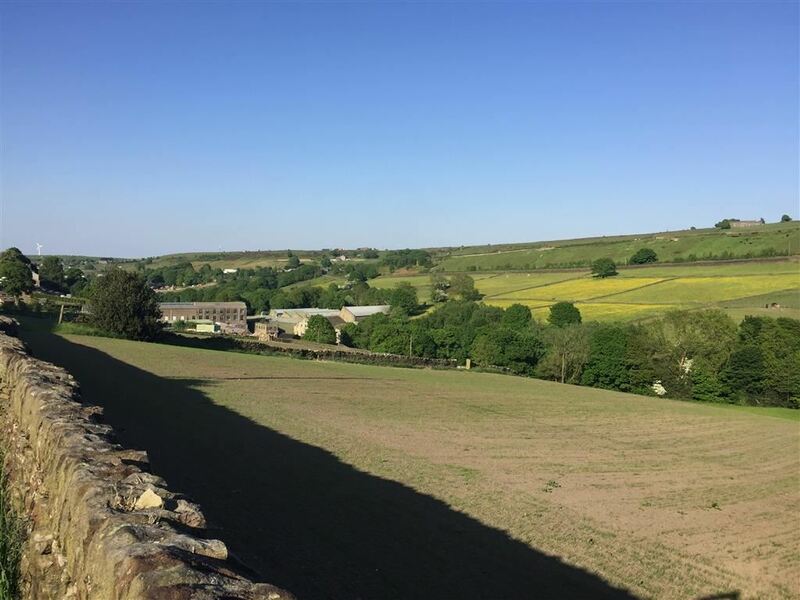 -Under the provision of the 106 legal agreement, each area/dwelling shall make an annual contribution to the maintenance/up keep of the access road, visitor parking areas, street furniture and mill pond.